Christo Wilson is an Assistant Professor in the College of Computer and Information Science at Northeastern University. Professor Wilson's research focuses on Algorithmic Auditing, which is the process of examining black box systems to understand how they work, the data they use, and ultimately how these algorithms impact individuals. To date, he has examined systems like personalization on Google Search, price discrimination in e-commerce, and surge pricing on Uber. 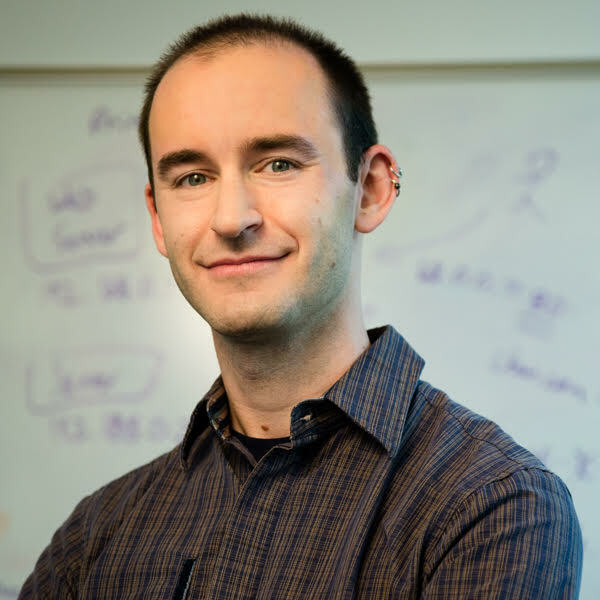 Professor Wilson got his PhD from the University of California, Santa Barbara, and his research is supported by an NSF CAREER Award, the European Commission, the Knight Foundation, and the Data Transparency Lab.